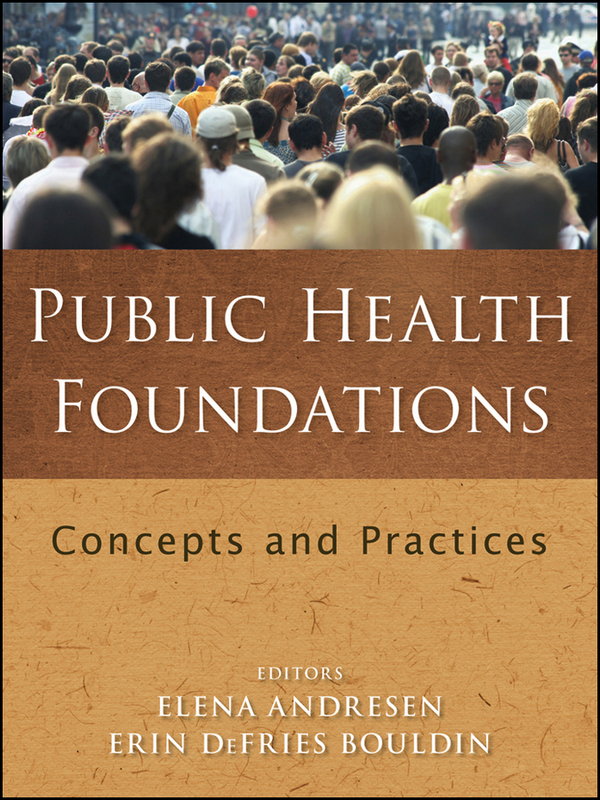 Search Results - "Public Health"
Health communities 2000: model standards. JMIR public health and surveillance. 8 WD - Disorders of Systemic, Metabolic or Environmental Origin, etc.